Looking for holiday magic? Hop aboard a real Polar Express train that brings Chris Van Allsburg&apos;s story to life. Think hot chocolate, cookies, and everything else you love about Christmas. 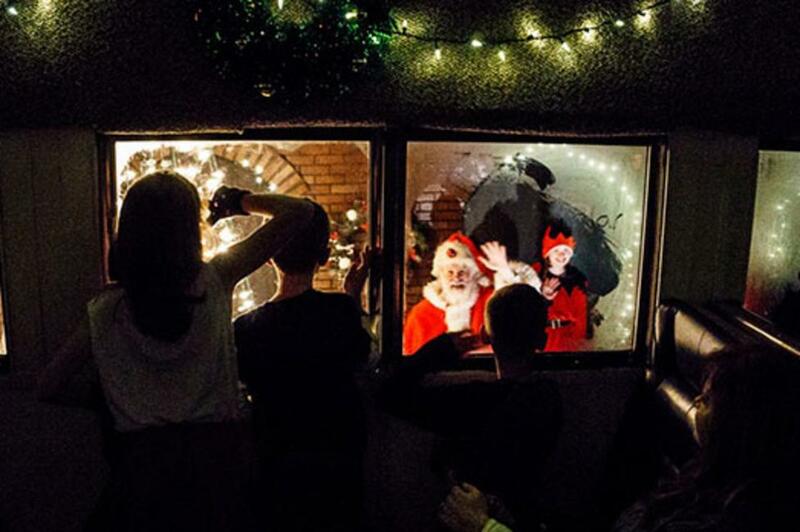 Here&apos;s where you can still buy tickets for a holiday train ride on the Polar Express. 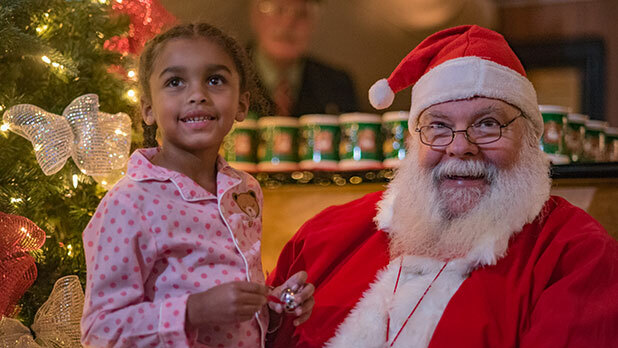 Arrive in your favorite pajamas as you indulge in a magical night of hot cocoa, cookies, and storytelling aboard the Adirondack Scenic Railroad&apos;s Polar Express. Meet the cocoa chefs and listen to Liam Neeson&apos;s reading of Van Allsburg&apos;s classic. These tickets sell out fast so book your reservation here! Experience the magic this season with the Catskills Mountain Polar Express as the officially licensed Warner Bros. train departs from Kingston to the north. A perfect replication of the movie, conductors punch tickets just as Tom Hanks&apos; character did and passengers enjoy hot chocolate as they listen to a reading of Chris Van Allsburg&apos;s famous book. Find available December dates here. Bring cozy pajamas and a camera when you board this Polar Express as it departs from Riverhead toward Santa&apos;s workshop. Hot cocoa, cookies, and characters from the movie are just a few of the magical things you&apos;ll find on board. When your train arrives at the North Pole, Santa Claus greets travelers and his elves will give kids their first present of the season! Travel through time on an enchanted train where you&apos;ll visit with Saint Nick while enjoying hot cocoa and cookies. Plus, you&apos;ll gain special access to Medina Railroad Museum. When the Polar Express arrives at the North Pole, dancing elves, Christmas music, and a knowledgeable museum staff will take you through history on this magical holiday journey.